Students who do not wish to study and qualify in the ‘practical massage’ element will be awarded our accredited diploma in – Aromatherapy (theory). To pay in instalments, click here. • How do Oils work? Once you have completed this course you will be fully equipped to practise as a professional Aromatherapist. 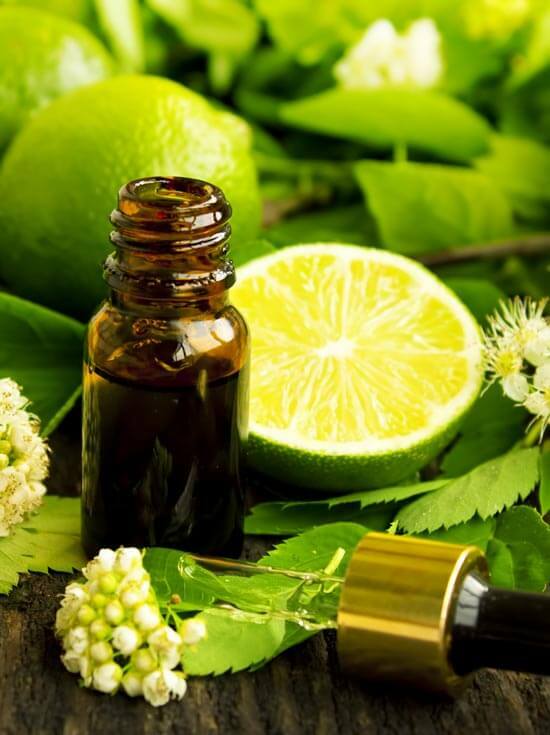 At this stage, serious students wishing to expand their skills and knowledge are recommended to continue with our Advanced Aromatherapy Course. I am happy to share my experience studying for Aromatherapy course with the School of Natural Health Sciences. The course was a good introduction into the subject with well structured handouts that gave me guidance while making me look for more information independently. I look forward to continuing my collaboration with the School. Many thanks for your support so far. I have really enjoyed studying with the School of Natural Health Sciences and will definitely be pursuing more courses in the future. Thank you too to your fabulous staff and my lovely Tutor Richard Sneddon. I found you on Google and was taken by how easy it is to study with your school, there’s no complex system; you just enrol and get on with the lessons. My lessons were very thorough and to the point, a fabulous course!! I have really enjoyed the Aromatherapy course and want to learn more. Thank you for this course, it has been interesting and informative, with easy to follow lessons and question papers. I would recommend this subject to anyone. I only wish I had the time and money to study more with you, as I find alternative therapies fascinating and very worthwhile in today’s manic lifestyle. Looking forward, very much, to starting my next course with the School of Natural Health Sciences!